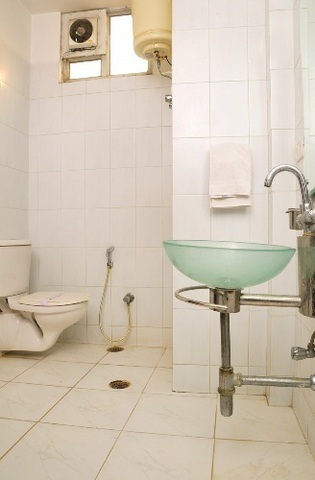 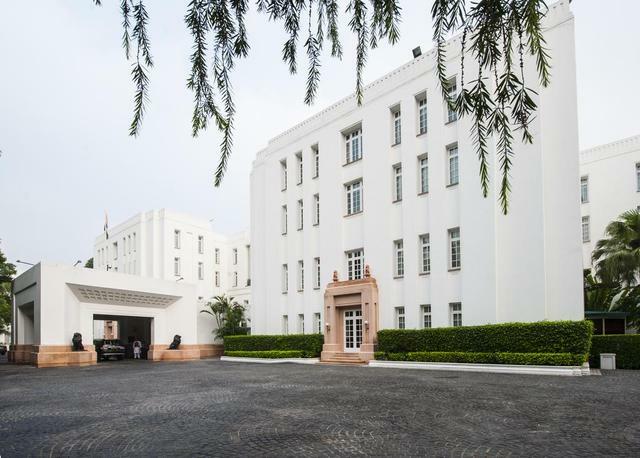 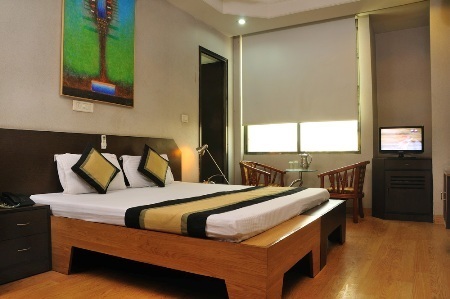 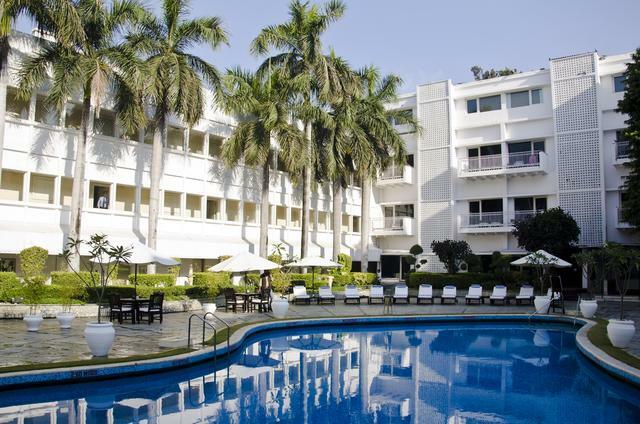 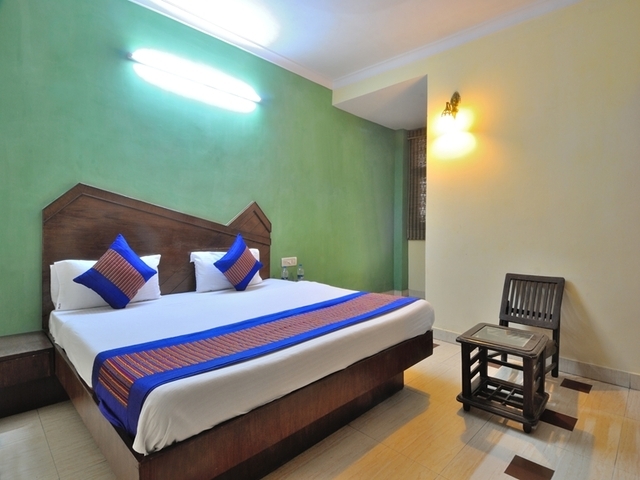 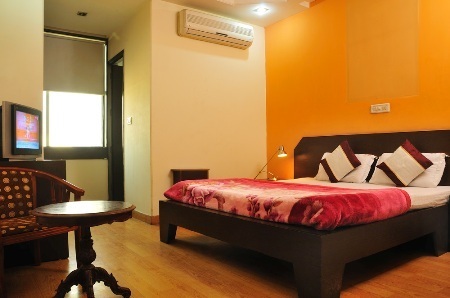 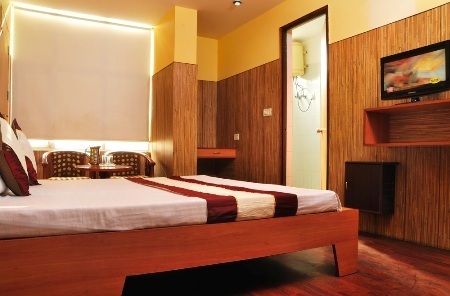 Hotel Express 66, New Delhi, is an abode of simplicity, comfort and convenience. 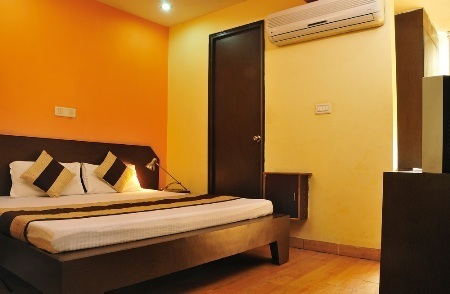 The simple home-like rooms, friendly hospitality and essential amenities all combine to ensure a comfortable stay. 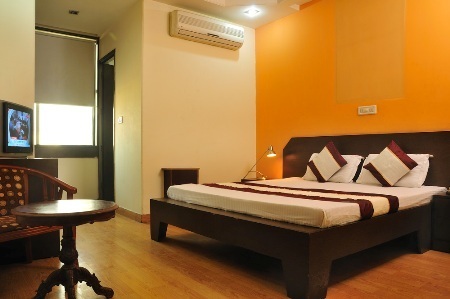 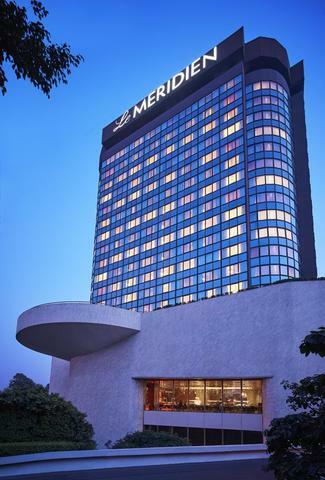 Also, its proximity to the railway station offers much-needed convenience to the leisure travellers while commuting. 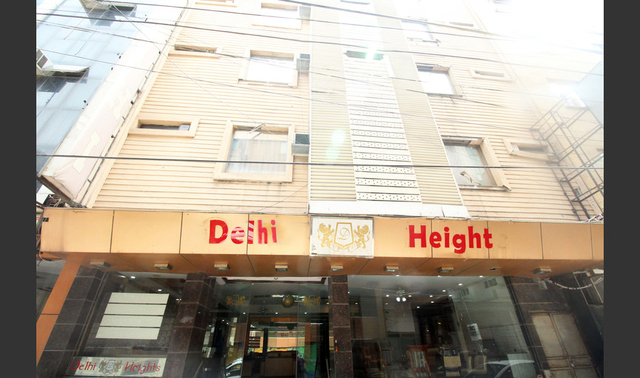 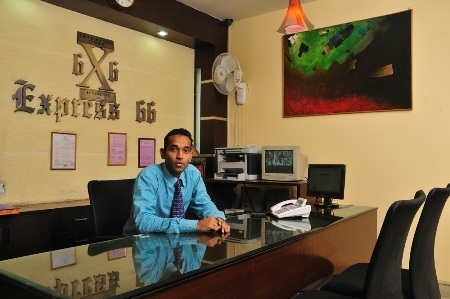 Hotel Express 66 is located at Thapar Chember, Deshbandhu Gupta road, Pahar Ganj. 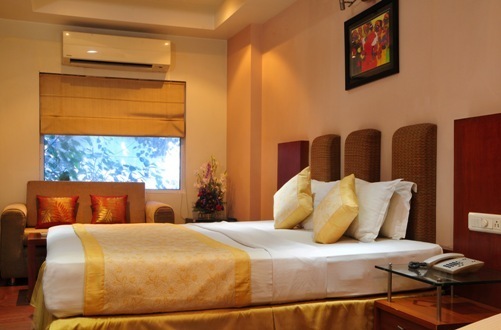 Red Fort (Approx. 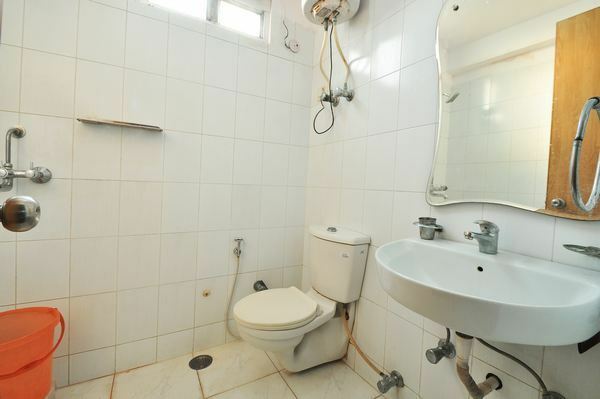 5km) and India Gate (Approx. 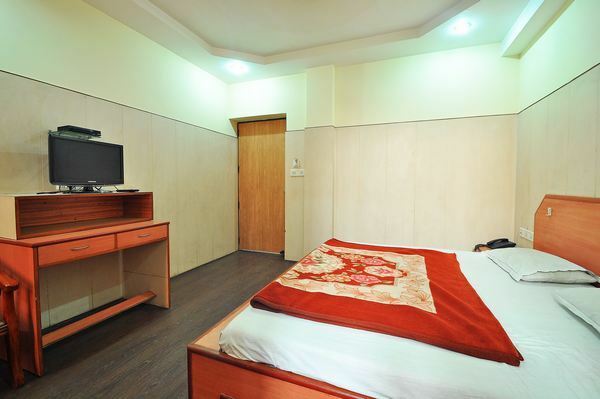 5km) are some of the historical monuments that enjoy proximity to the hotel. 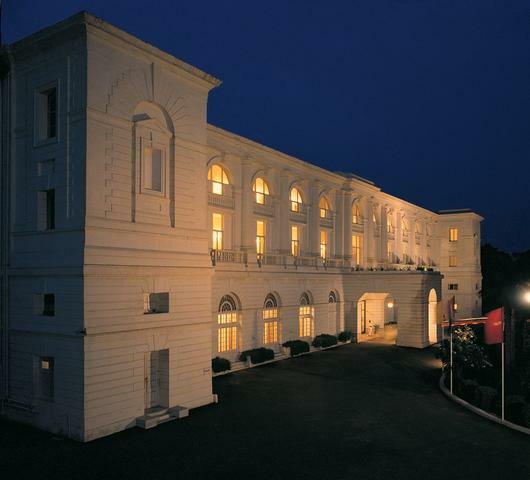 The red fort which was built by Mughal Emperor, Shah Jahan reflects the glory of the Mughal Court. 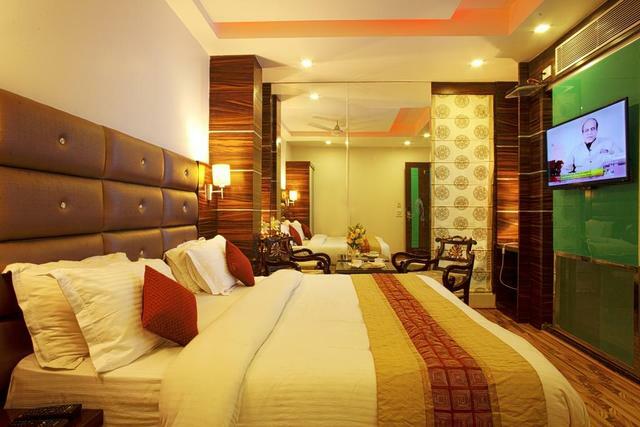 Qutab Minar, Lotus temple and Connaught Place are some of the hotspots that are worth visiting while touring the Capital City. 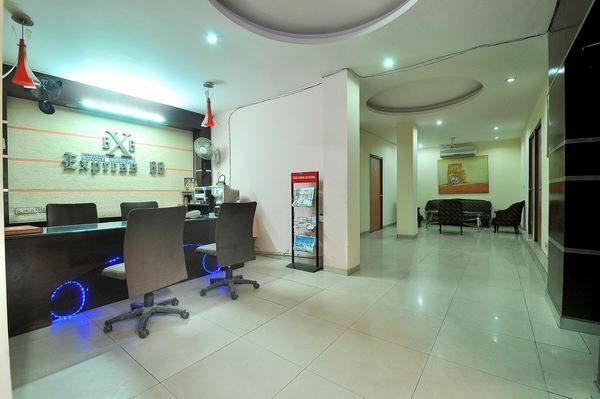 Hotel Express 66 provides basic amenities like room service, internet, 24-hour front desk, air conditioning, non-smoking rooms, parking, travel desk, 24-hour security, and doctor-on-call. 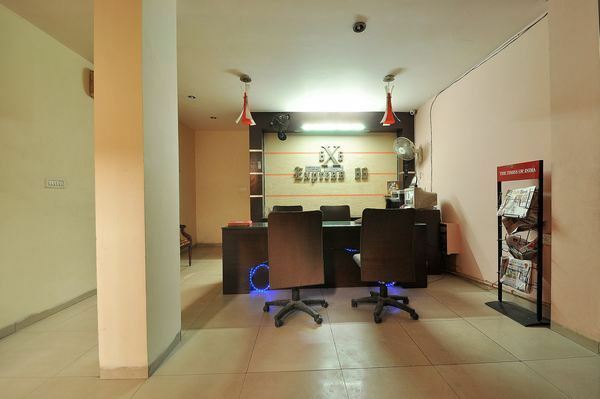 At the in-house restaurant, guests can relish tasty cuisines. 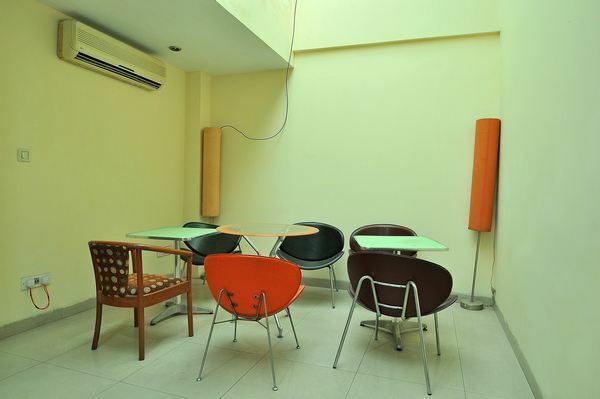 One can also sip refreshing beverages or munch light snacks at the in-house coffee shop. 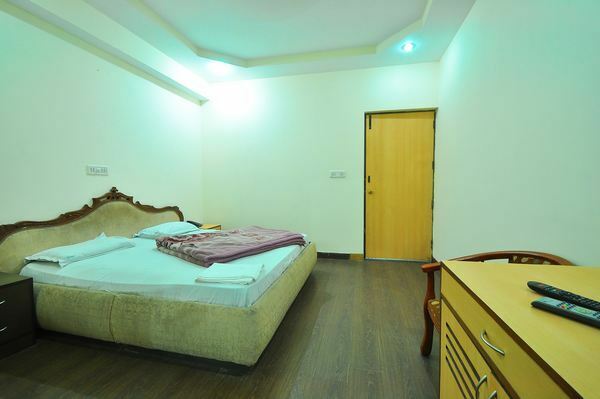 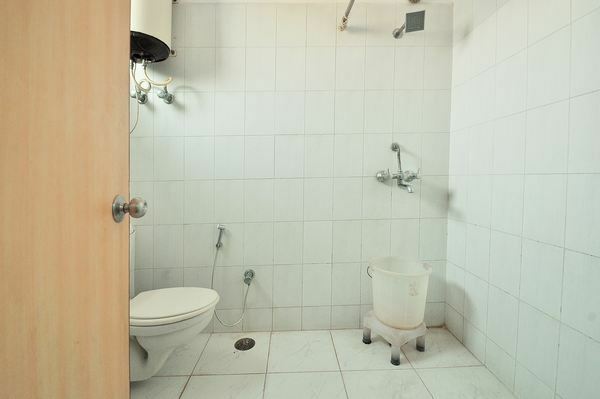 Standard room is the only option offered to the patrons at Hotel Express 66. 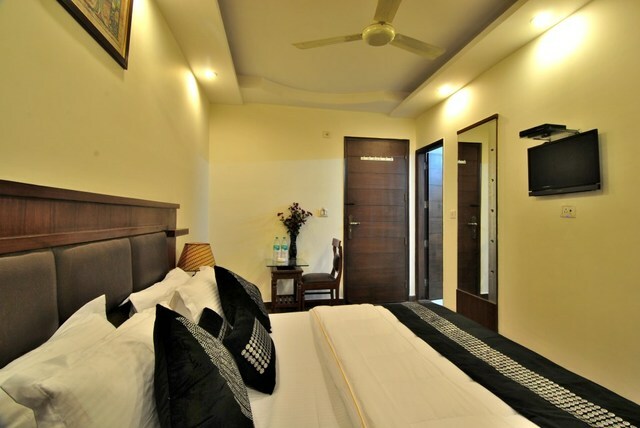 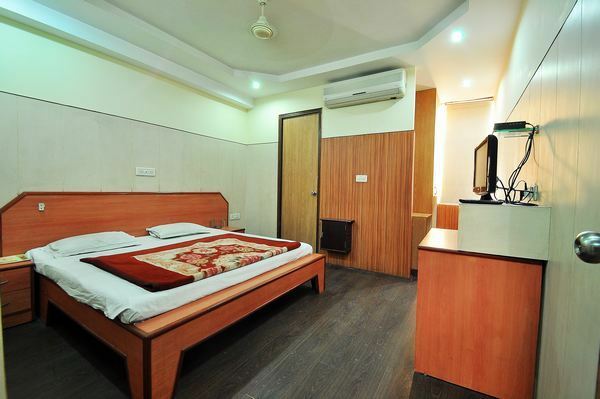 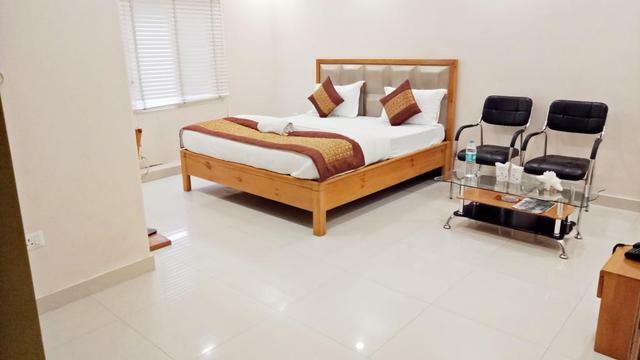 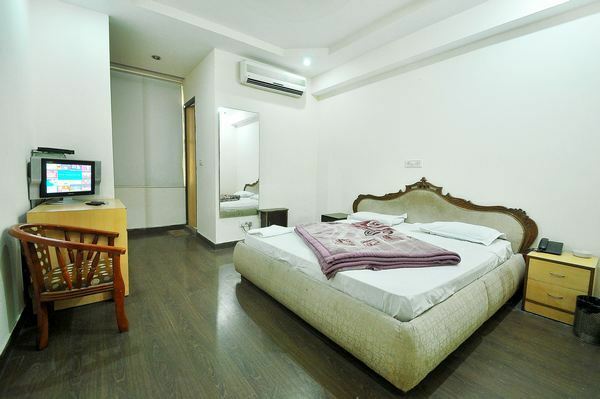 Equipped with amenities like air conditioning, internet access, refrigerator, telephone, flat-screen TVs and complimentary Wi-Fi access, these rooms are well-maintained and tastefully furnished to offer a comfortable stay to the patrons.